In this 31 Books in 30 Days series series leading up to the March 14, 2019 announcement of the 2018 National Book Critics Circle award winners, NBCC board members review the 31 finalists. 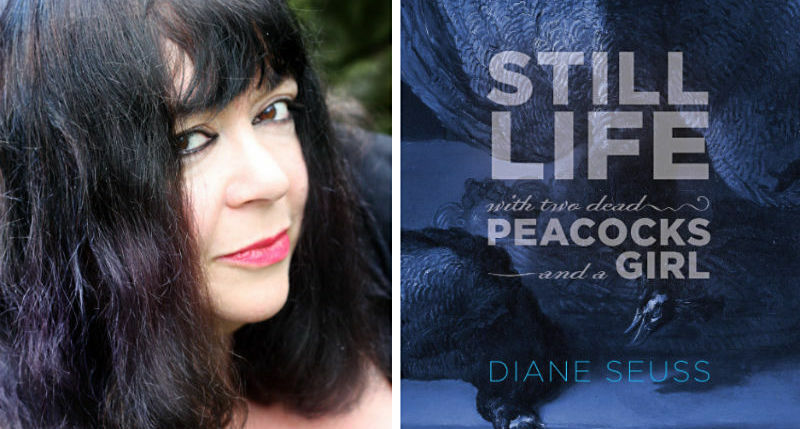 Today, NBCC board member Victoria Chang offers her appreciation of poetry finalist Diane Seuss’s Still Life with Two Dead Peacocks (Graywolf Press). Diane Seuss’s fourth book of poems, Still Life with Two Dead Peacocks and a Girl, completely allays my fears because it’s utterly original. Seuss’s book uses Rembrandt’s 17th-century painting, other paintings, and the ekphrastic as a way to refract and ruminate on the speaker’s life in interesting ways. 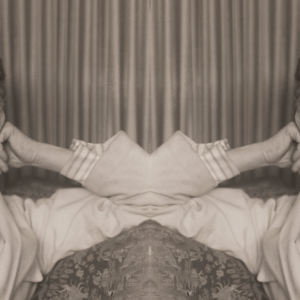 In essence, the paintings and the ekphrastic serve as a frame that enables Seuss to complicate her poems in ways that simple autobiographical poems cannot. Not until the final section do we see Rembrandt’s full painting of the girl gazing longingly at two dead and contorted peacocks, one hanging upside down from a wall and another on its side, nearly upside down with blood pooling from its body. Isn’t this what happens in real life—we have much more clarity in hindsight, sometimes, years or decades after something has happened? And only after little shards of memory infiltrate our consciousness, followed sometimes by fragmentary reflection? In these ways, Seuss’s art mirrors understanding or at least our attempts at understanding our very fragmented and mysterious lives. In breaking art into pieces, it’s as if Seuss is saying life is process versus product. Only in breaking apart life can we even begin to understand it. And perhaps the pieces are more important than the whole. Victoria Chang’s new book of poems, OBIT, will be published by Copper Canyon Press in 2020. The Boss (McSweeney’s, 2013) won a PEN Center USA Literary Award and a California Book Award. Her children’s picture book, Is Mommy? (Beach Lane Books/Simon & Schuster) was named a New York Times Notable Book. She has received a Guggenheim Fellowship, a Sustainable Arts Foundation Fellowship, the Poetry Society of America’s Alice Fay Di Castagnola Award, a Pushcart Prize, and a MacDowell Fellowship. She lives in Los Angeles and is Core Faculty within Antioch’s Low-Residency MFA Program. She also co-coordinates the Idyllwild Writers Week.